At Your Next Painter we do a lot more than just painting. If your kitchen needs remodeling, we are the one to call in the Rowlett and surrounding areas. Whether it’s installing a new tile backsplash in your kitchen or installing new cabinets with custom features like spice drawers or hidden shelves in a pantry closet, we can do it. There is nothing we cannot do in your kitchen to beautify and increase the value as well as create a more efficient and enjoyable space. We can suggest ways to bring your kitchen into the 21st century with a new design, custom features, and added value. From floor to ceiling and everything in-between we can totally transform your kitchen into a fully functional space you’ll be proud to show off. Two areas that add the most value to your home’s appearance as well as property value are the kitchen and master bath. 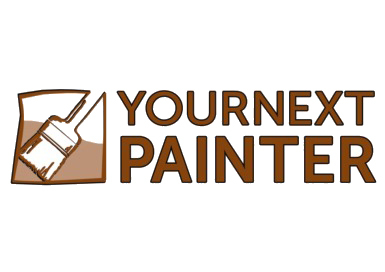 When you are ready to start your next home improvement job, whether it’s inside or out, call Your Next Painter. 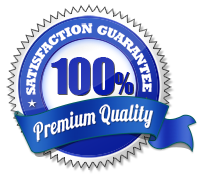 Call 972-475-9919 today or complete our free estimate request form.